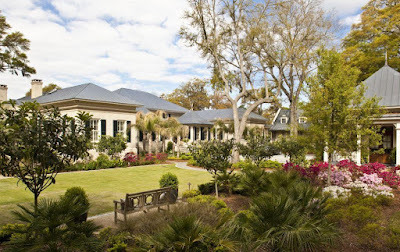 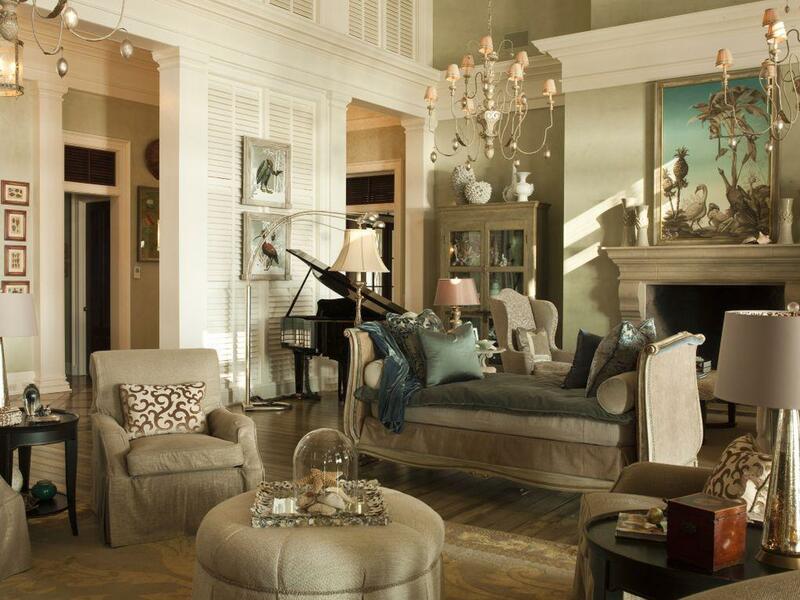 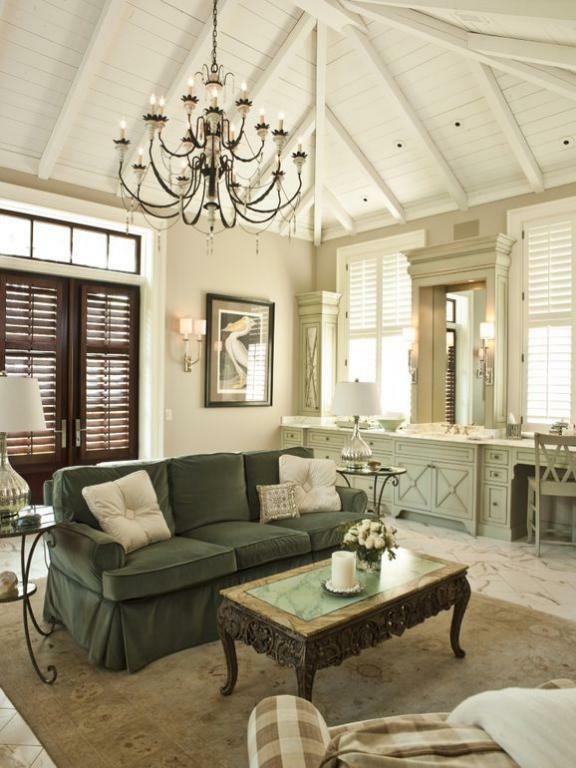 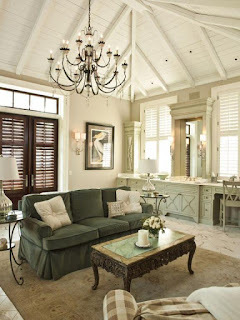 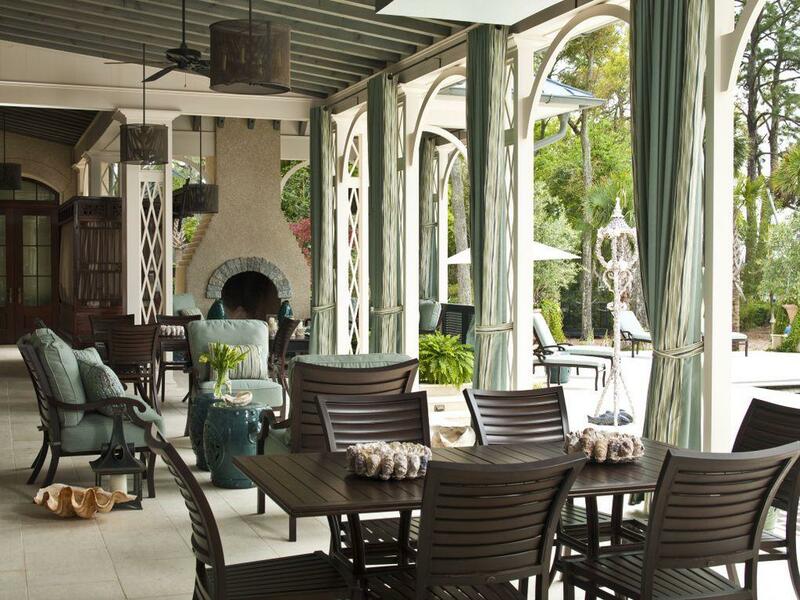 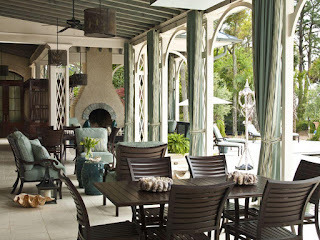 Paula Deen’s “Riverbend” is a 5.5 acre estate overlooking the Wilmington River built in the French Caribbean style. 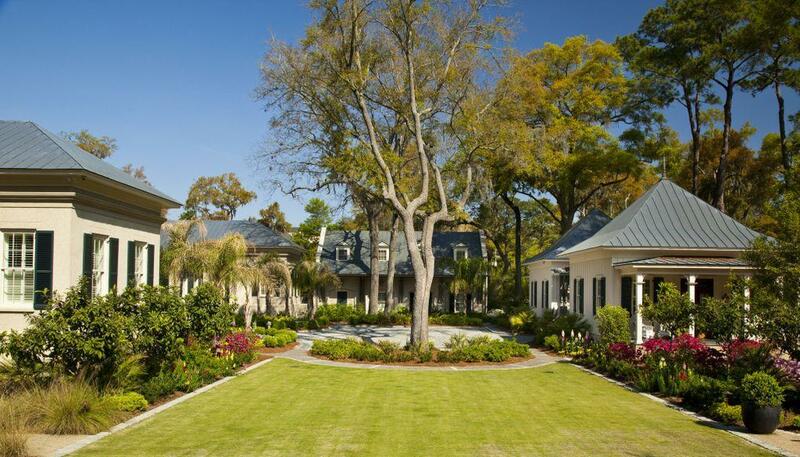 The 14,500 square foot main house come with two additional guest cottages, a barn / 8 car garage, and a dock house. 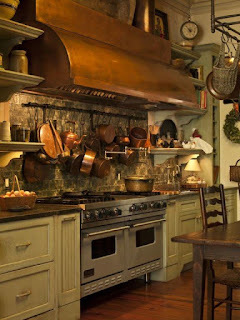 As expected the kitchens are amazing, a true food lovers paradise. The grounds also include a pool with theatre, croquet court and a fully stocked pond.